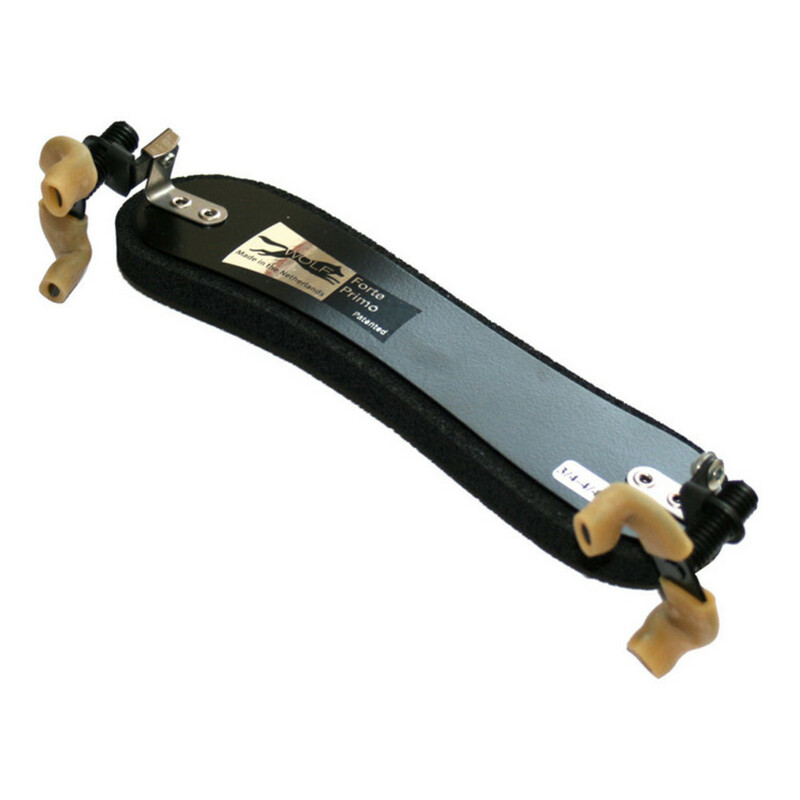 The Wolf Forte Primo Violin Shoulder Rest is ideal for musicians requiring a rest that suits their exact profile. The Forte Primo features adjustable measurements in its height, length and angle, so you can suit it to your exact preference. The backplate is made from aluminium which is both strong and slightly flexible for encouraging the correct posture. This model's rubber feet ends have a gripped feel on your violin without scratching it. The Forte Primo's clamping mechanism securely locks your rest into place and prevents slipping. This rest has a black colour for a classic aesthetic and is design for 3/4 - 4/4 violins.